Easiest way to learn and play balalaika! 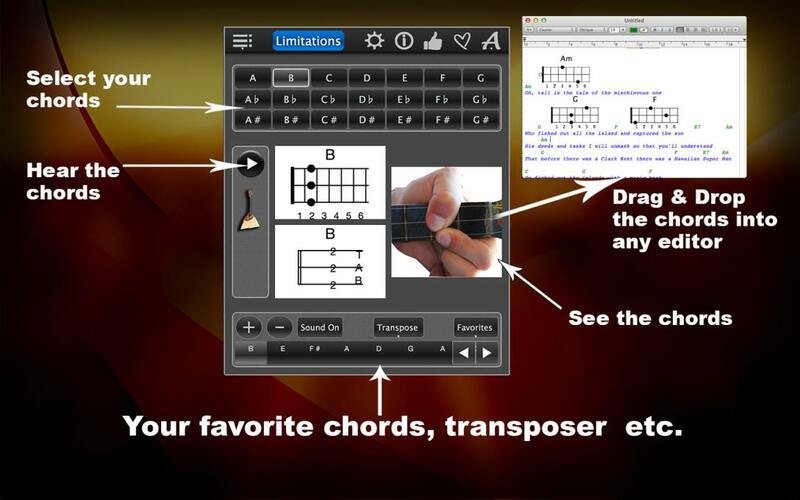 Balalaika Chords Lite is a free app for the Balalaika. This app helps you to learn balalaika chords and finger positions on the balalaika fingerboard. All basic major chords are available in this free version! (The full version of this app has both major and minor chords). Whether you’re looking balalaika for beginners or want to compose your own balalaika music, this is exactly the app you want! Are you right-handed or left-handed? 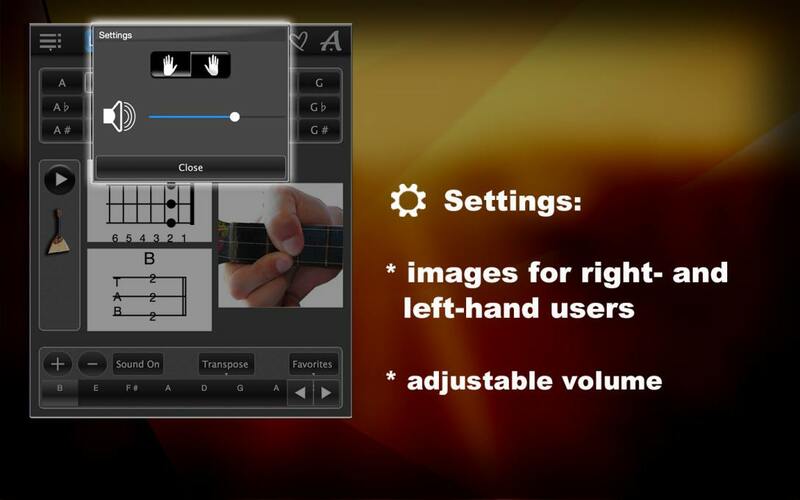 Our clear user interface with retina support lets you choose which hand you use to play the balalaika. The volume is also adjustable. If you want to try a major chord, select its tone, and it appears on your screen as a balalaika chord diagram, balalaika tabs and as color images with finger positions on a balalaika fingerboard. Now click on “Play” and listen to this chord! 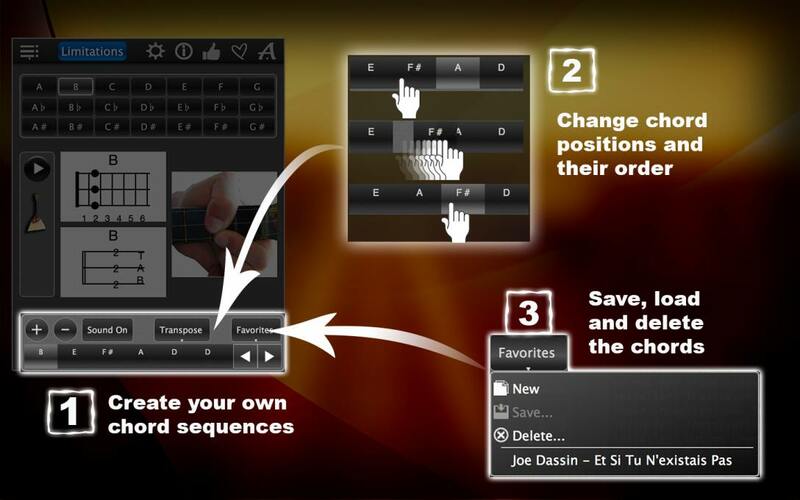 In addition, you can use the app to create your own chord progressions for balalaika music. You can then save these chord progressions, delete and reload. Or, you can add the chord sequences to your documents using drag and drop. 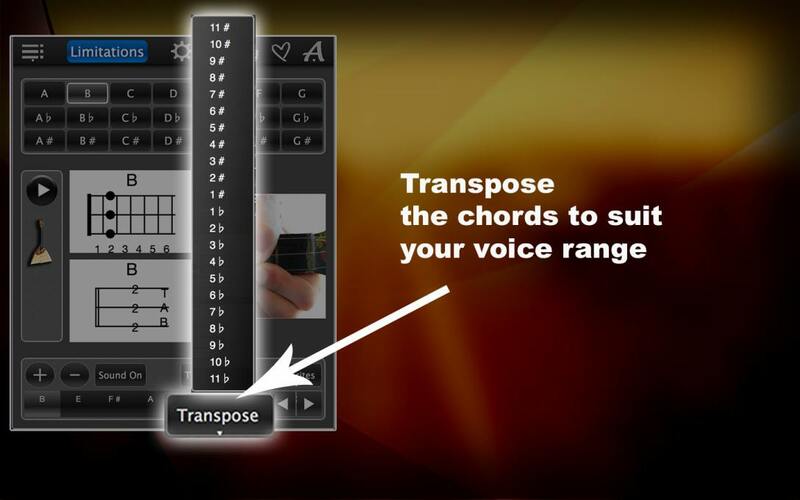 be transposed when you want them to suit your voice. Have fun with Balalaika Chords Lite! Download the app now! Check out our video tutorial on YouTube! We explain step by step how the different app settings work.